24 Hour Emergency Dentists in NYC. Toothache Pain Relief and all Emergency Dental Care. 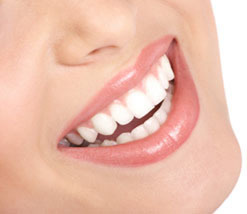 Dr. Scott Levy, DDS offers emergency dental services in New York City. Dr. Levy can help solve any dental emergency. Whether you have a broken tooth, or need a root canal, Dr. Levy is always available to help you. Dr. Scott Levy, the best emergency dentist NYC has to offer, can help relief your suffering.